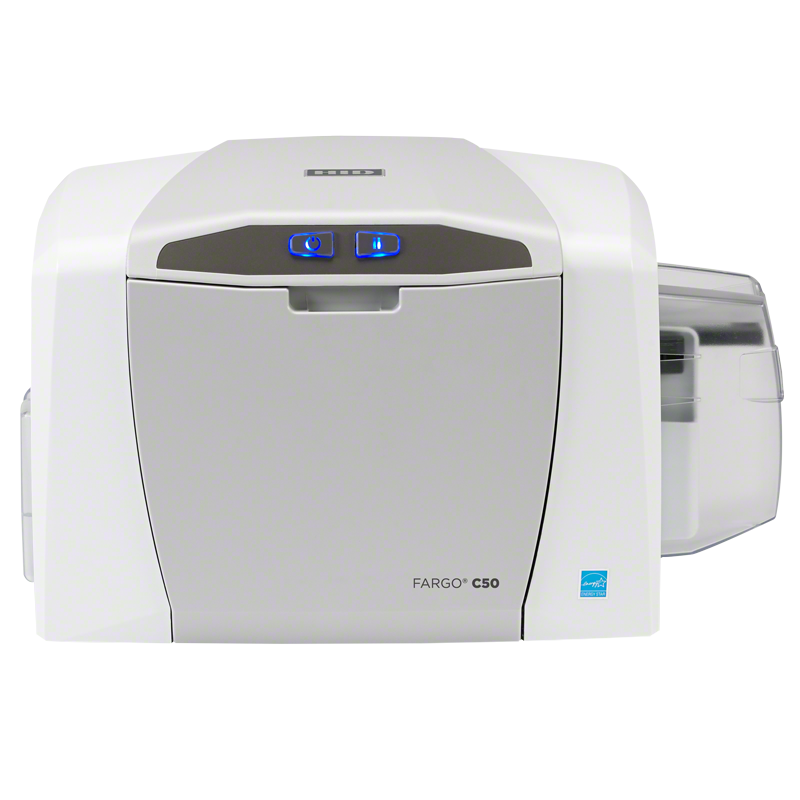 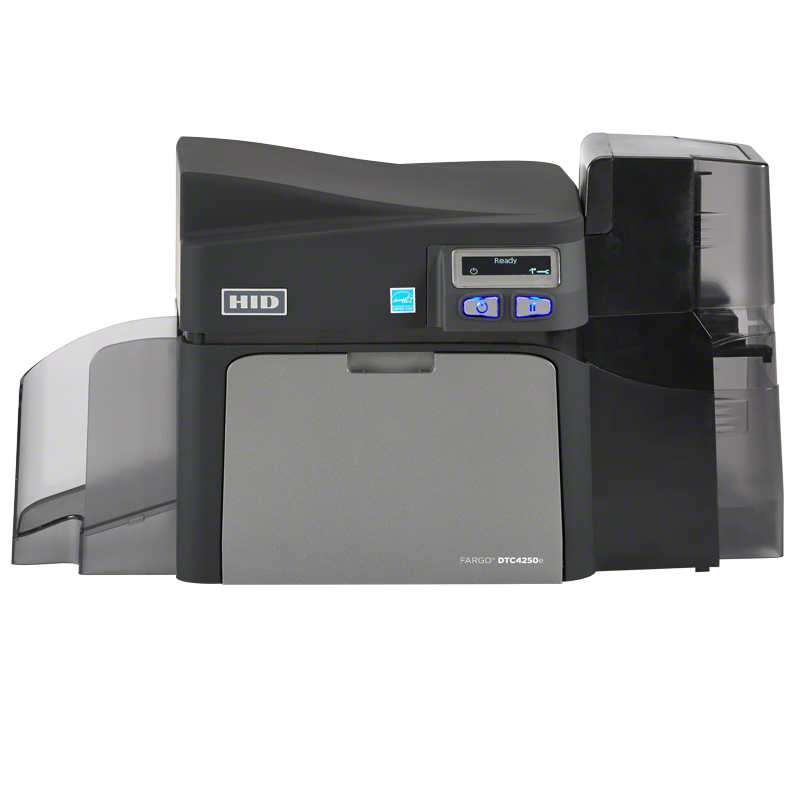 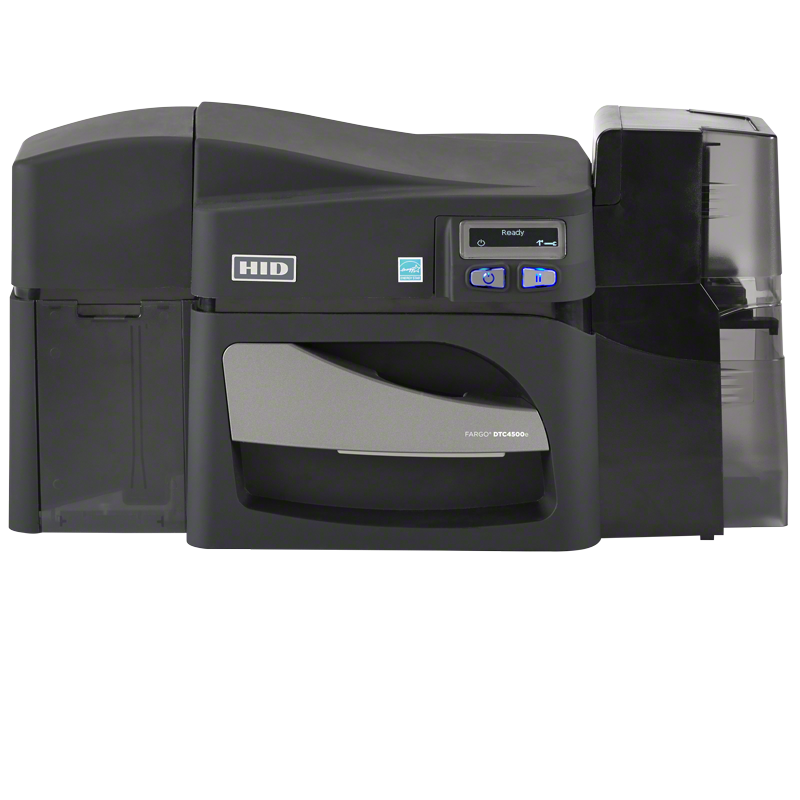 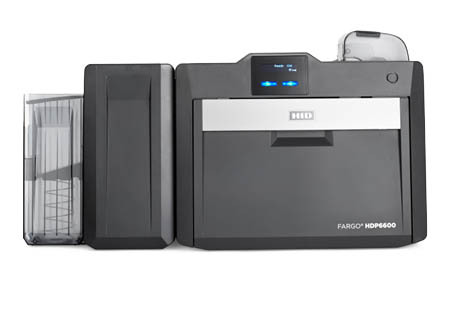 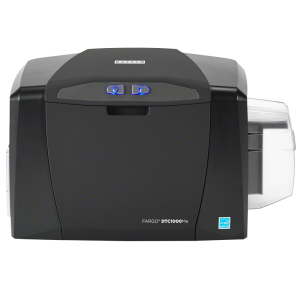 HID FARGO Card Printers are the first choice if you are looking for high quality card printers. 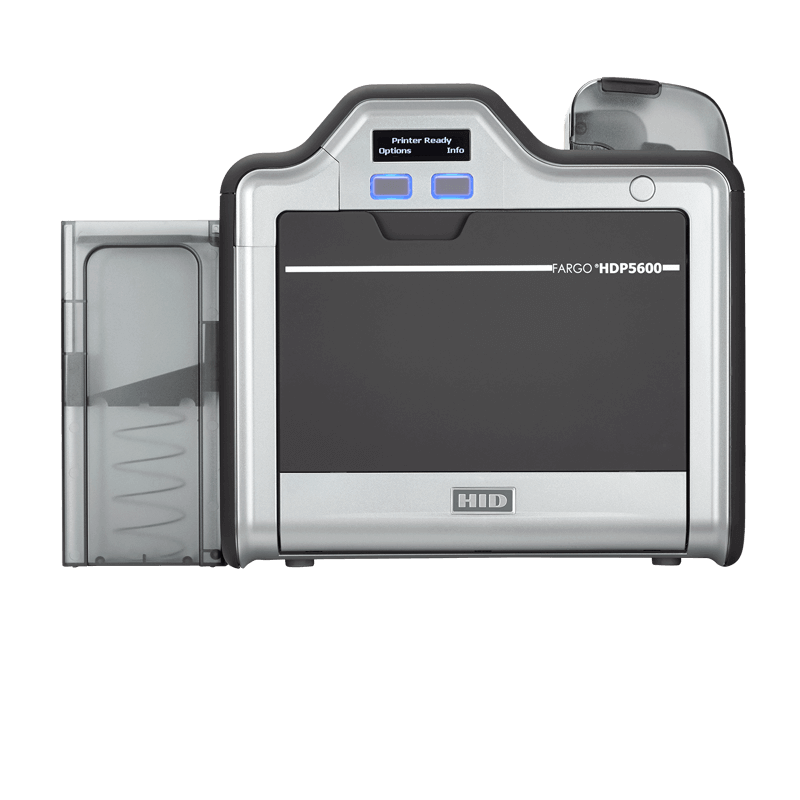 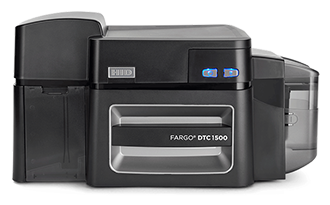 HID FARGO plastic card printers by HID Global offer higher reliability and superior print quality for all card printing requirements. 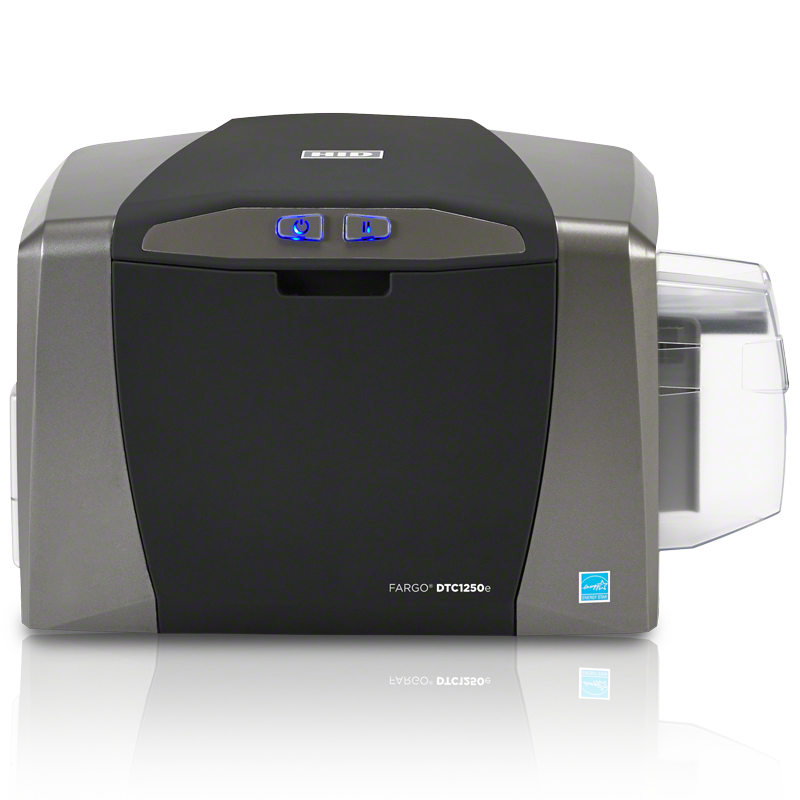 YouCard is proud to be an official and direct partner for many years. 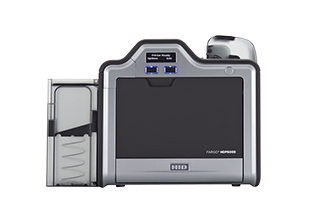 This partnership is especially beneficial for you as we are able to offer you great prices, qualified purchase advice and top-rated support due to extensive training with their products and technologies, like HID Omnikey Card Readers or HID iCLASS chip cards. 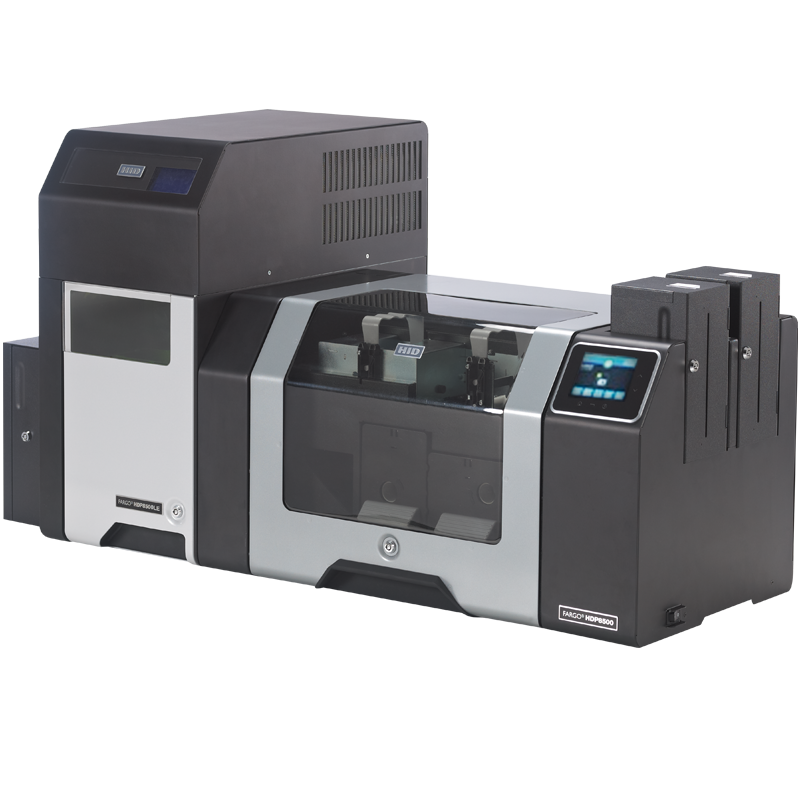 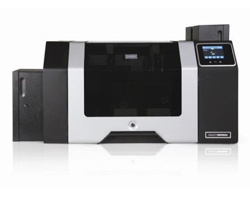 Whether you want to acquire a monochrome card printer like the DTC1000me card printer, a value added multi-color dye-sublimation printer like C50 or DTC1250e, a double-sided retransfer printer like HDP5000, a stunning card printer system with laser personalization (HDP 8500LE) or a complete printing bundle including professional card software or digital camera: HID Global has the right premium product to suit your individual requirements.